Tune Me What? 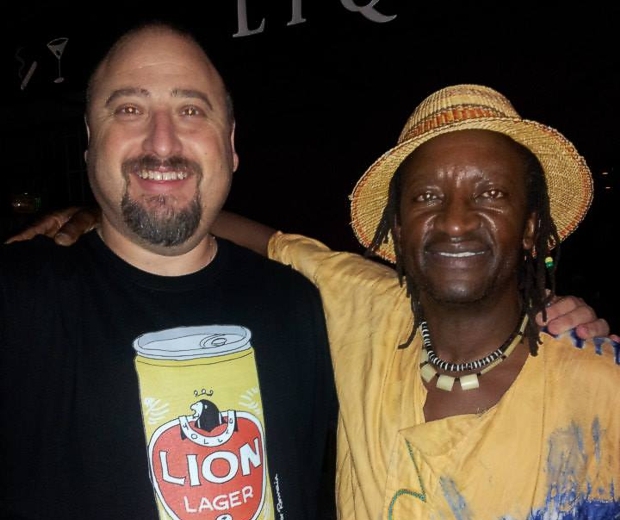 co-presenter Leon Lazarus was lucky enough to be in L.A. to attend the launch party to celebrate the release of National Wake’s “Walk in Africa 1979-81” by Light in the Attic Records where he caught up with former band member Ivan Kadey who steered the remastering project. Leon was also thrilled to meet Baba Vusi Shibambo. Vusi was a neighbor of the Khoza brothers and landed up living in the house with Ivan, the Khoza brothers and others at the age of 16. 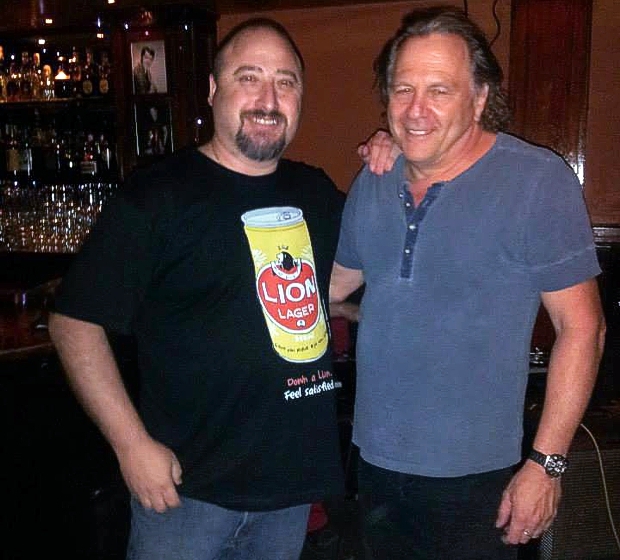 He played African drums at the launch party. A very talented man indeed. If you haven’t listened to our special episode with Ivan Kadey in which he talks about his time in National Wake, the remastering of the archives and spins some of his favourite records, catch it here! 7 October 2013 BlogTune Me What?